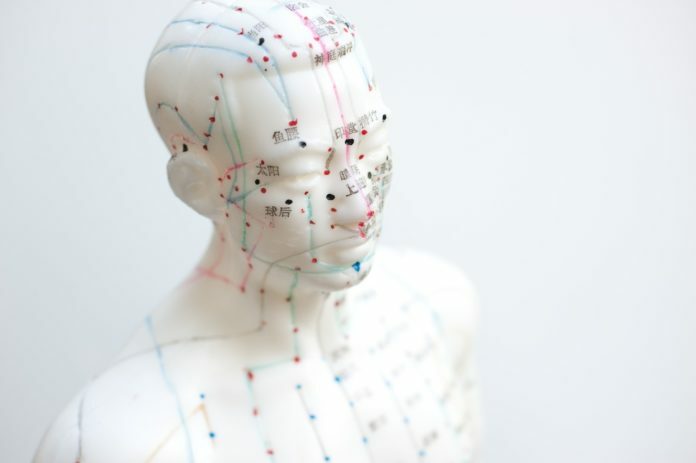 Acupuncture originated in china and is an ancient medical practice that is a process where a series of needles are used to stimulate your anatomical points. Some practitioners have been known to use lasers to stimulate the points, but the use of needles is more traditional. Acupuncture is known to help in some conditions but not to be solely relied on for treatment due to the lack of research and understanding of the science behind it. When acupuncture is performed by a trained doctor it is considered to be safe. Due to the fact the skin is pieced by needles and you are manually manipulating the body, so it can carry a risk. There is little known about the side effects of acupuncture but here are a few that can occur, while rare it can still happen, and it is important you are aware of the potential side effects. Transfer of blood borne diseases. Make sure when you see an acupuncturist they are reputable and hold all the certificates needed. Make sure they are using sterile and disposable needles to avoid the risk of transferring blood borne diseases and avoid the risk of infections arising from the puncture site that can spread throughout the body. An acupuncture appointment should always start with talking over your specific problems then the doctor should do a physical exam and ask about your history and allergies as such. Then they will proceed to stimulate certain points by inserting very fine needles. Acupuncture needles are a lot finer than blood test needles and the procedure itself is quite painless. Up to 20 needles can be used in one appointment and once they are inserted into the skin you then lie still and relax. The needles will sometimes get moved around or turned this is a normal part of the treatment. The needles are then removed at the end.Before undergoing any acupuncture treatment, it is important to speak to you doctor about what problem you are trying acupuncture and discuss any problems about possible interferences with other conditions. There are a few things that acupuncture can interfere with like certain types of cancers, reduced immunity, metal allergies and medications that thin the blood. If you have HIV/aids or any other blood borne disease be sure to let the acupuncturist aware of this, so precautions can be put in place. Make sure to speak to your doctor before stopping or changing any medical treatment for acupuncture. Where do I find an acupuncturist? When searching for an acupuncturist it’s good to talk to people and get some feedback about proper registered acupuncturist in your local area. The acupuncturist needs to be registered and be able to provide certificates. Your local doctor may be able to offer you the name of a trusted acupuncturist to ensure this procedure is done correctly. Next articleAre You Aware Of Diabetes?